A new version of NorrCompetition has been released. 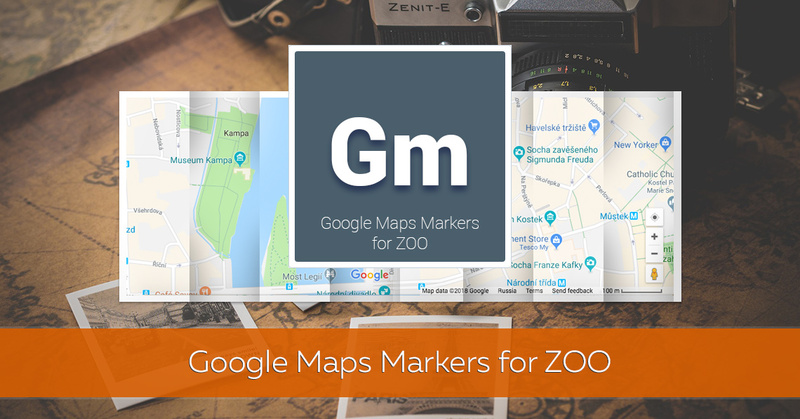 The version 1.7.8 addresses most of the issues that were discovered in the previous versions and some improvements. This is a maintenance release. Today we have released a new version of Stripe payment plugin for Phoca Cart which includes long-awaited 3D Secure support to make payment process more secure. 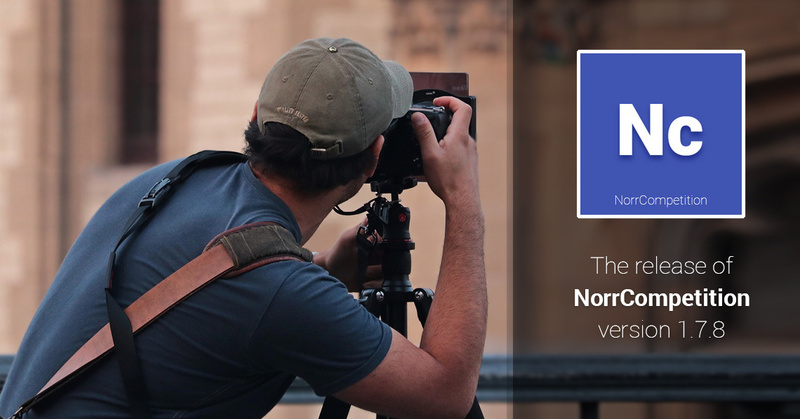 This Summer we are happy to announce NorrCompetition 1.7.7. The new version of this top voting contest extension resolves several issues found from the previous version and brings some improvements. 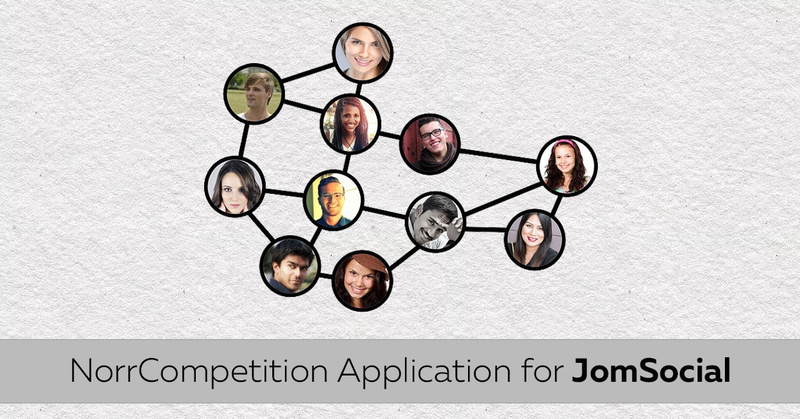 We are excited to present to you the release of an extension that integrates NorrCompetition actions to JomSocial. The actions that users have been performing in NorrCompetition can be displayed in JomSocial stream as well as you can see actions of the selected user on their page. We would like to inform you that we have released a new payment plugin for Phoca Cart e-commerce component. Now you can accept payment using Sberbank Acquiring. Sberbank is the most major bank in Russia. The plugin is PCI DSS compliance and supports 54-FZ law. 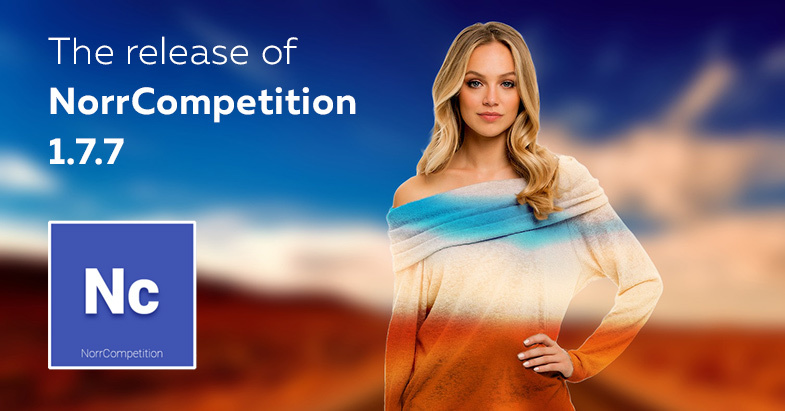 We are thrilled to announce the release of a long-awaited solution that provides integration of NorrCompetition with EasySocial. 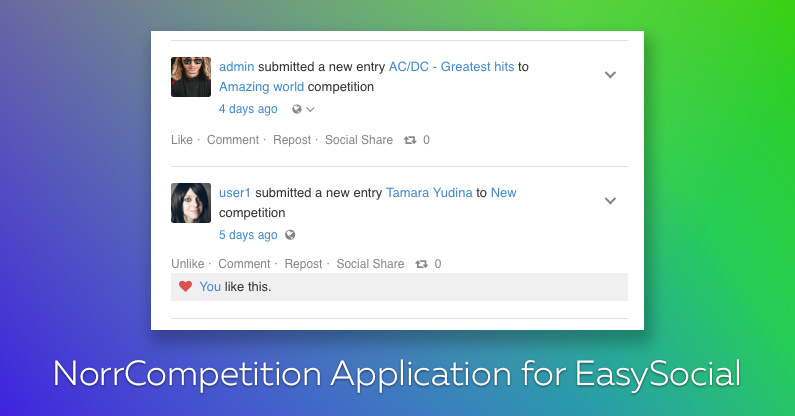 This application displays contest actions in EasySocial stream so you can follow users activity in NorrCompetition. 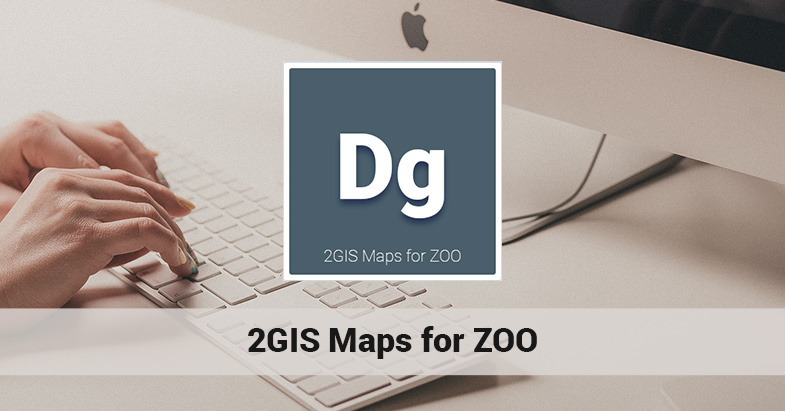 We have released a update of 2GIS Maps for ZOO. Version 1.1.0 includes one bugfix. 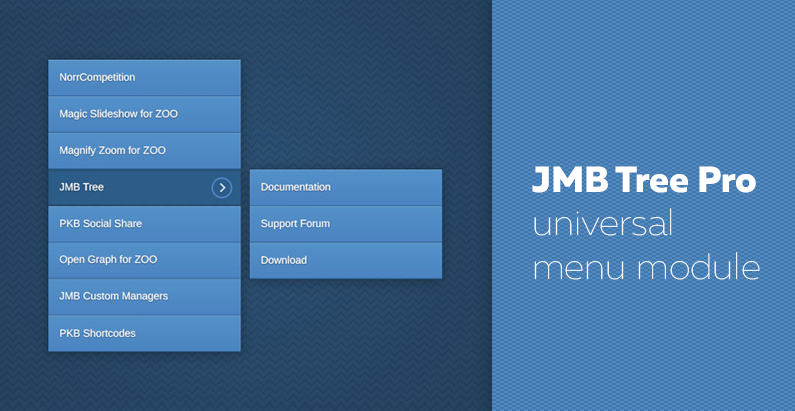 After a few months of hard work, we are happy to announce advanced version of our popular menu module called JMB Tree Pro. It comes with lot of new features which allow you to build complex menus according to your requirements. 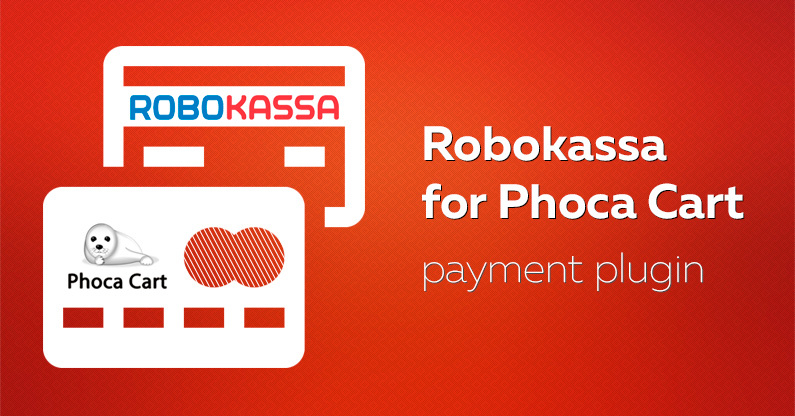 We are pleased to announce the release of a new payment plugin for Phoca Cart allowing to accept payments via Robokassa - one of the most popular payment service in Russia. Using Robokassa you can add more than 40 payment methods! It is PCI DSS compliance and supports 54-FZ law. Enter your e-mail and get informed about new releases, product updates and rest of our news right in your mailbox. By entering your email you agree to receive the newsletter from norrnext.com.